I came across this concept in my professional career and it really dawned on me about the holistic view of professional and personal development how this ties in with so many other models around. What I liked about it is that it really looked at how you could still sustain yourself financially while doing what you love. So what is Ikigai and how can you use it? At a basic level – Ikigai is a Japanese concept that means “a reason for being.” The word “ikigai” is usually used to indicate the source of value in one’s life or the things that make one’s life worthwhile. 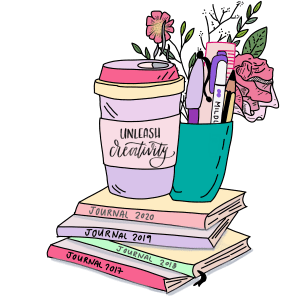 Ok – So what does that mean to me? Where does this originate from? In the culture of Okinawa, ikigai is thought of as “a reason to get up in the morning”; that is, a reason to enjoy life. In a TED Talk, Dan Buettner suggested ikigai as one of thereasons people in the area had such long lives. So does that mean if I follow this I might live longer too? How does this translate to something practical? 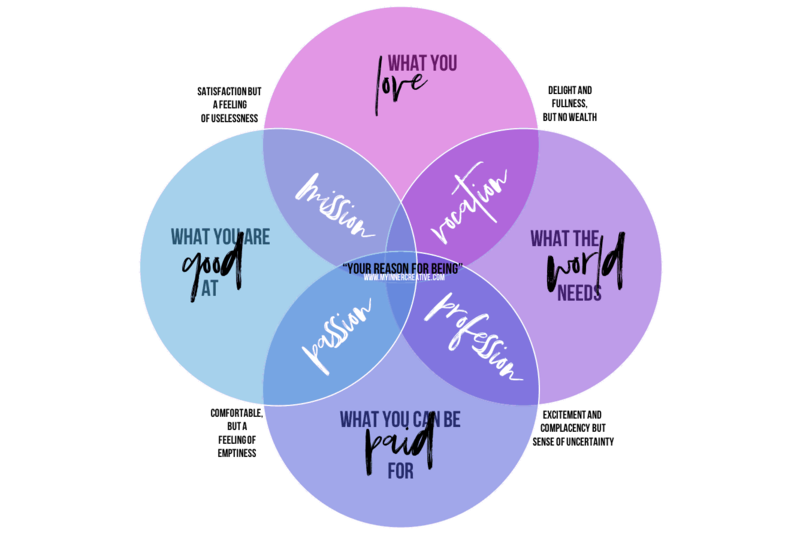 In the Western definition of ikigai, the circular diagram breaks down the Japanese term into four spheres: what you love, what you’re good at, what the world needs and what you can be paid for. Where all four spheres overlap, you find your ikigai. In Japan ikigai is certainly not only applied to work. In fact, less than half of 2,000 Japanese men and women surveyed in 2010 counted work as their ikigai. The life philosophy, which goes back to the Heian period (794 to 1185 AD), can also be applied to a hobby or how you spend your time in retirement. And, it can evolve over time as our circumstances change. 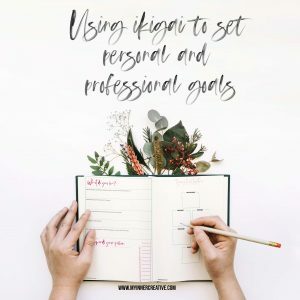 So you can clearly use Ikigai to be more purposeful and intentional about your professional and personal life, and set goals that really speak to your values and whats important to you. 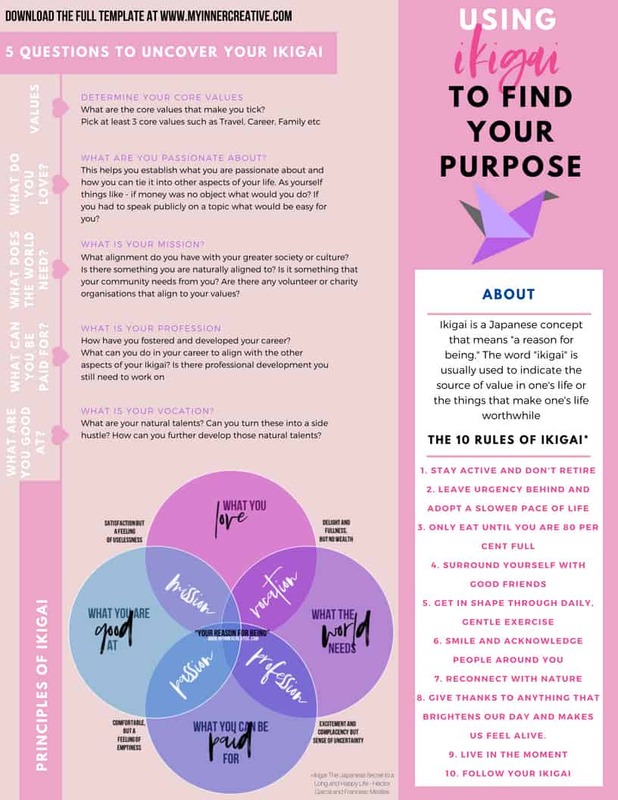 So to find what this means, according to the Japenese culture takes a long search for self, and essentially means the discovery of your deeper meaning and your purpose.Pursuing your ikigai is meant to be a challenge and takes commitment, but should also be a boost to your well-being and encourage positive relationships. But hell! Do I have time for that? Ummmmm probably not! Do I have time to break it up and find incremental steps to finding that “reason for being”? yes. 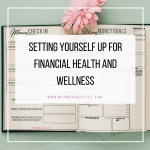 Establishing your 3 core values sets you up to align your life with what is most important. 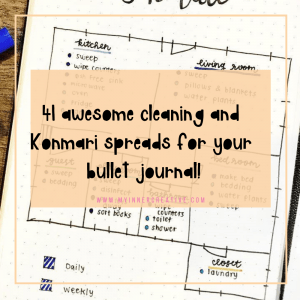 It also helps you use your Ikigai to set personal and professional goals. When you know what you value, you can live in accord with those values. This leads to greater fulfillment. When you don’t know your values, you violate them every day. This creates internal tension. And this tension triggers destructive habits and regressive behavior. In our printable we have created a list for you to easily establish those core values if you haven’t already. This question is all about working our what gets your excitement and passion up. The broad scope of the question can be daunting so start small with questions like – what excites you? What can you do for hours without even realising? What could you talk about for at least 20 mins without prompting. What is your social connection? Do you have a wider purpose? What sort of community alignment do you have and how would you rate it out of 10? Is there more you want to do or is there something even bigger you want to achieve like solving world hunger or making small incremental changes to support the doing things to prevent climate change? This one I found to be the easiest section. But I am naturally more heavy handed in my career sections as this is the area I excel in. So how does your professional career reflect those core values? Is it that it brings you financial stability? Is it that it gives you value through what you do professionally? Is there a way you can incorporate your other values from Ikigai into your professional career? This one is great! Ask other people to give you some feedback as to what you are naturally good at? It could even be that you are good with children or the elderly? Could it be that you are a natural creative, or even something like gardening and planting vegetables. 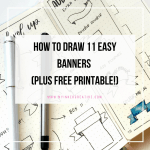 You can also click on the image below to grab the free download. 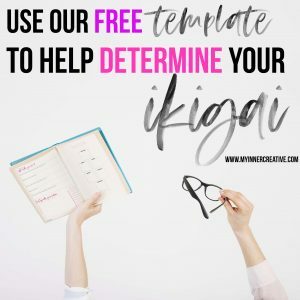 Once you have summarised what you think your best Ikigai is head on over to our goal setting page and start creating those goals to align with your Ikigai!